The Yamaha QL Series is NOT available for purchase online. If you would like to place an order, please contact Val Asuncion at 818-980-9891 x353 or via email at salesdept@locationsound.com. 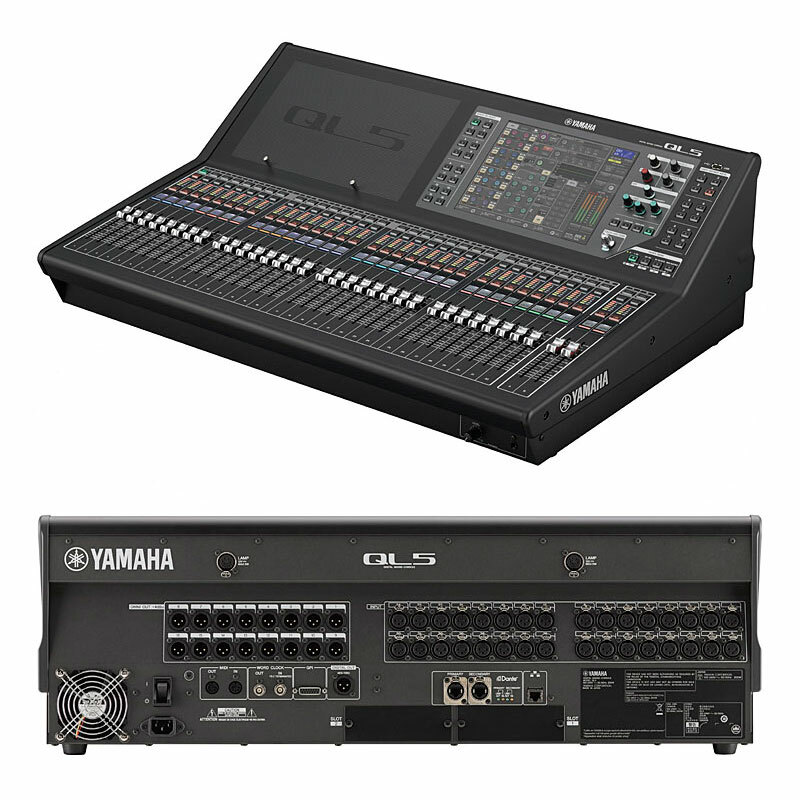 The Yamaha QL Series includes features and performance inherited directly from the CL series. 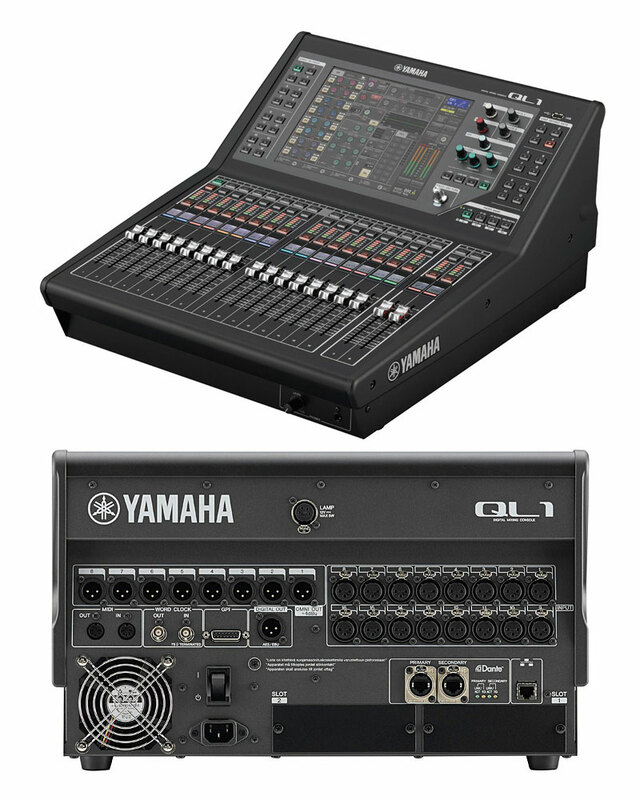 For example, natural sound supported by sonically superb internal processing capabilities, operation that easily adapts to the demands of just about any working environment, and built-in Dante networking that facilitates flexible system configuration, have now been condensed and concentrated into the compact QL series digital mixing consoles. QL series consoles offer all-in-one mixing, processing, and routing capability for small to medium scale live sound, corporate speech events, installations, and much more. Frequency Response: 0, +0.5, -1.5 dB 20 Hz - 20 kHz @+4dBu into 600Ω, INPUT to OMNI OUT, Input Gain= Min. Dynamic Range: 112dB typ. : DA Converter / 108dB typ. : INPUT to OMNI OUT, Input Gain = Min. Crosstalk: -100*1, adjacent INPUT/OMNI OUT channels, Input Gain = Min.